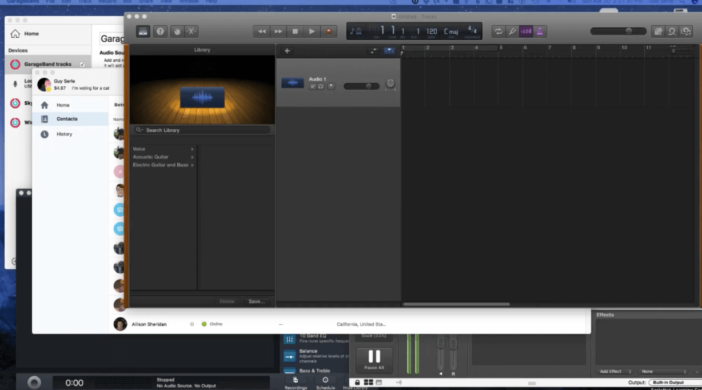 Many have asked (believe it or not) how I record everything for the MyMac Podcast on to separate tracks in GarageBand. Sometimes it’s not enough to tell you, you’ve got to show how it’s done. So I put together a video showing you how I do it with Rogue Amoeba’s Audio Hijack and Loopback, Apple’s GarageBand, and Ambrosia Software’s SoundBoard.